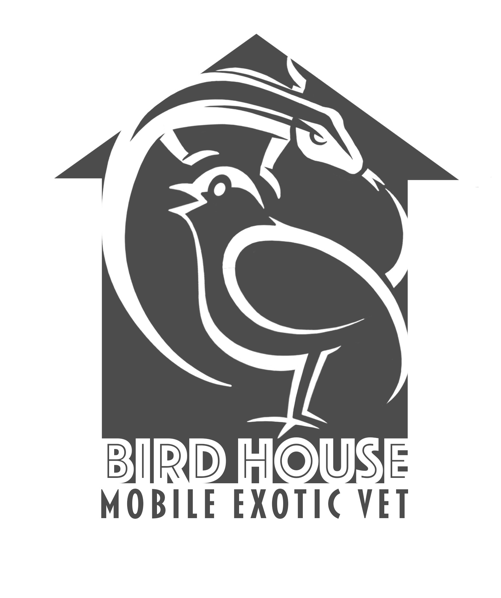 Birdhouse Mobile Exotic Vet is located in and operates from beautiful Asheville NC. We can be most easily reached for appointments via email, but you may also call and/or or text (see below). Additionally check out our Facebook page- like, follow, share and invite your friends to it! Feel free to alternatively submit the form below to request an appointment.